Below you can find some tips on best to do in Milan with MilanoCard, the city’s tourist card that allows you to visit Milan museums and Milan monuments at discounted prices or free. 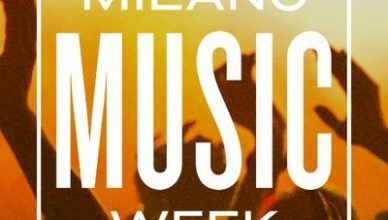 Click here and find out more about Milan City Pass. Where the Cathedral of Milan stands today, once were the Cathedral of Santa Maria Maggiore and the Basilica of Santa Tecla. In 1386, the archbishop Antonio de’ Saluzzi, after the collapse of the bell tower, decided to build a new Gothic cathedral, destroying the other two churches. With the lift located in the buttress of the northern arm of the transept, you can access the roof of the Duomo of Milan. From the rooftp you can admire the city’s skyline, you can also admire the wonderful architecture of the cathedral, including the tibetum of John Antonio Amedeo with the Madonnina, placed on 30th December 1774. 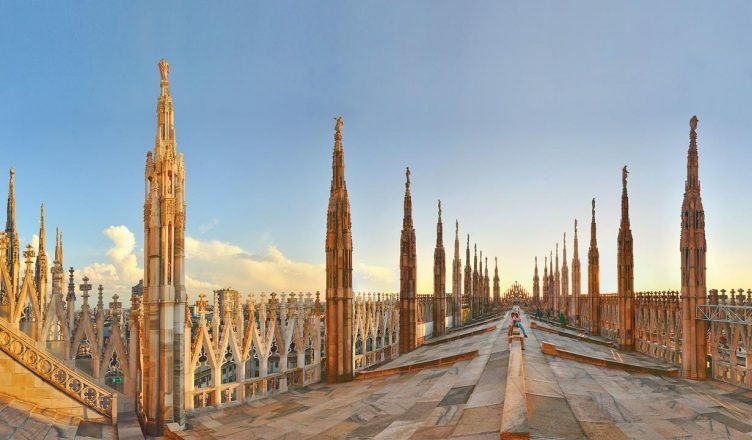 Thanks to MilanoCard, the Milan city pass, you can visit the terraces of the Duomo of Milan getting a 10% discount on the MilanoCard + Duomo Ticket bundle. Click here for more information. With MilanoCard you can reach easly piazza Duomo, you can take for free Milan public transport and take of at Duomo station. 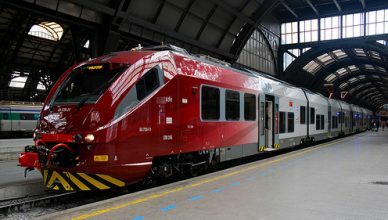 Click here and discover Milan public transport included in Milan city pass. Among the best to do in Milan with MilanoCard, a few steps from the Duomo of Milan, you will discover the Church of San Sepolcro. The church was built in 1030 by the will of Benedetto Rozone, Maestro of the Mint of Milan. In 1100, on the occasion of the anniversary of the conquest of Jerusalem, the church was dedicated to the Holy Sepulcher. There are little news about the Church of San Sepolcro between the 12th and 15th centuries. There remains a testimony of Leonardo da Vinci who during his stay in Milan designed the Church. The sketch presents a relief of the Upper Church and the Lower Church, the present Crypt of San Sepolcro. Thanks to MilanoCard you can visit the Crypt of San Sepolcro for free. Click here and find out how! The Last Supper of Leonardo da Vinci is the most famous representation of the last evening of Jesus with his apostles. The Last Supper is located in the Renaissance ex-refectory adjacent to the Church of Santa Maria delle Grazie. The masterpiece was commissioned to Leonardo da Vinci in 1494 by Ludovico il Moro. As is well known, Leonardo did not like the technique of fresco, since it requires a quick work to be able to spread the colors before the plaster is dry. He then chose to paint the wall as he painted the canvas. 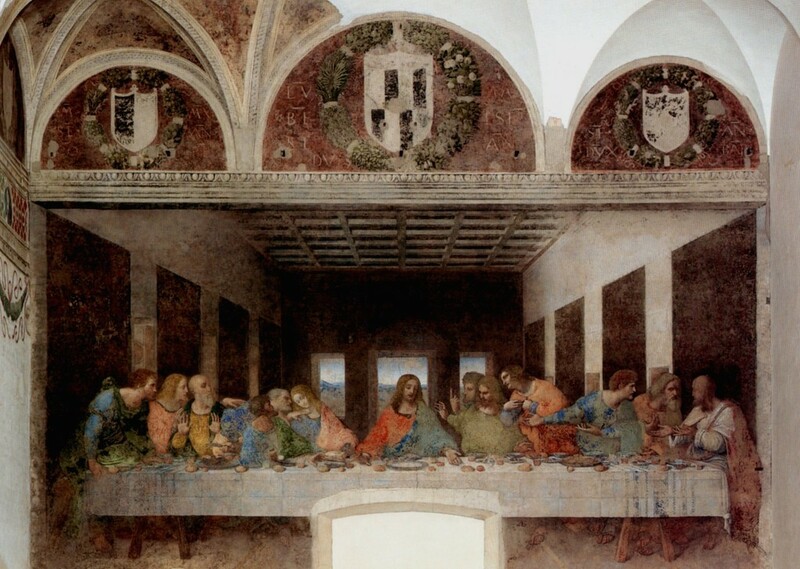 If you visit the city, among best to do in Milan you can not miss the Last Supper of Leonardo da Vinci. Thanks to MilanoCard, the Milan city pass, you can get a 10% discount on the MilanoCard + Last Supper bundle. Click here for more information.